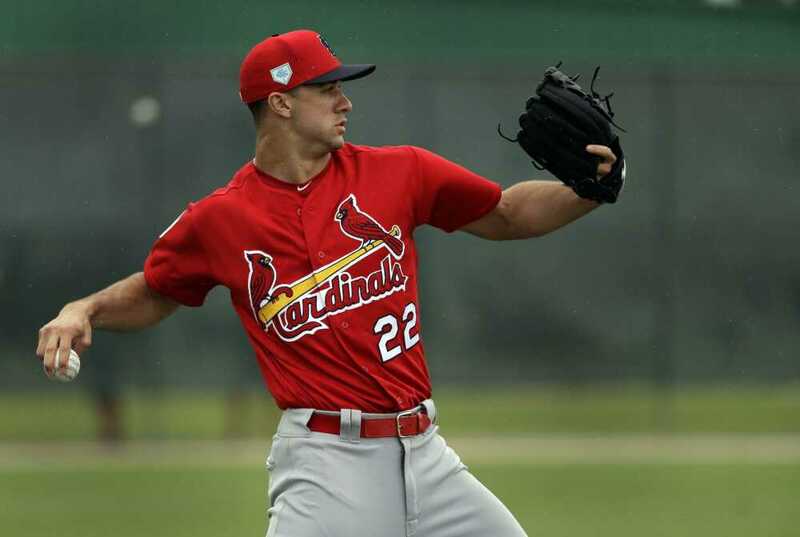 JUPITER, Fla. --Jack Flaherty has done the math, and it all adds up. The young St. Louis pitcher is in line to start the Cardinals' home opener. But with one Grapefruit League start remaining, Flaherty is in position to make the Cardinals' second start of the season. And if that schedule plays out as expected, his second turn figures to be the home opener April 4 against San Diego. The right-handed Flaherty throws a mid-90s mph fastball, a curve and a changeup, but a hard-biting slider led Flaherty to win four of his five August starts last season. Pitching in a minor league game Monday to allow the Cardinals better control of his workload, Flaherty struck out nine during six scoreless innings against the Double-A Marlins. It's the second time in three spring starts Flaherty's struck out nine. "To hear him say something like that and truly believe it -- that's one of the best of all time to be back there behind the plate, if not the best. All it does is instill confidence in you," Flaherty said. "Coming away from there, getting up and down six times, pitch count up and still feeling like there's something left in the tank -- I feel like it's a really good spot to be in," Flaherty said.